Beyond the same-day discount, what are the perks you get for having the store card? Points that can be used for purchases? Coupons? Future discounts for using the card? If the cashier cannot tell you what the perks are, you can probably find some information about the card online. Also, consider what discounts are offered to regular customers. If you can get extra coupons by signing up for the email list, it may not be worth it to get the store card. One of the downfalls of store cards is that the interest rate tends to be higher than for regular credit cards—20% or higher is common. The interest rate is irrelevant if you pay off your balance in full each month, but if you frequently carry a balance, the interest that you have to pay could very well exceed any discounts you get. Also, be careful with cards that offer you a 0% interest rate on a large purchase. You are typically required to pay off the balance completely within a specific time period, and if you fail to do so, you will retroactively be charged interest on the whole purchase. True store cards can only be used at that company’s stores. (This is different from co-branded credit cards, which can be used anywhere and provide rewards from the company sponsoring the card.) It does not make sense to get a card from a store you only shop at once a year. On the other hand, if you go to the store all the time and have difficulty controlling your spending there, getting a store card may only add fuel to the fire. 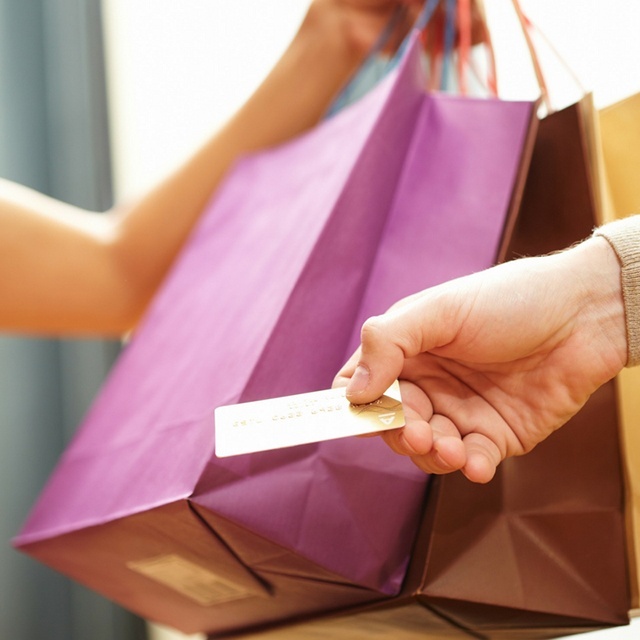 Generally speaking, store cards have many downsides compared to credit cards, such as higher interest rates, lower credit limits, and limited places where they can be used. However, because it is typically easier to get approved for a store card than a credit card, it can be a good option for those trying to establish or reestablish their credit. How many cards do you have currently? If you already have a significant number of credit store cards, it may be best to pass on another one. Having ten cards means you have to remember ten different due dates. Also, applying for credit frequently can lower your credit score. To evaluate the many credit cards on the market today, we have a free credit card guide that you can download here. In it, you will find a credit card comparison chart with a number of factors you should consider before signing up for a card.